Do you have merchandise that is ready to be shipped? 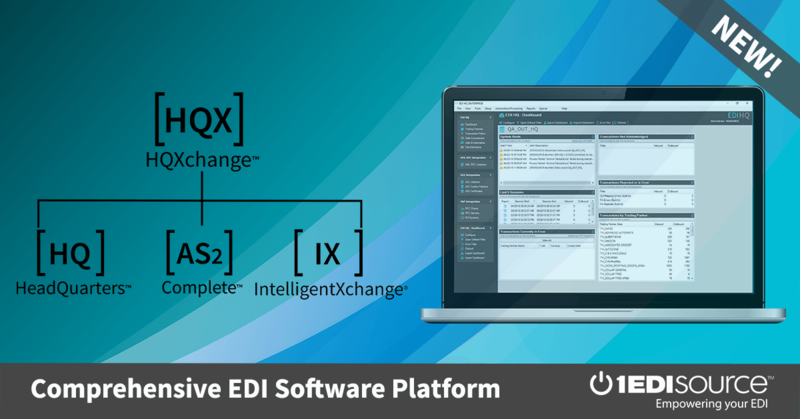 Find out how our simple WebSource EDI turnaround solution is right for you. EDI compliant Trading Partners may require you to send the Request for Routing Instructions (753) document and receive the Routing Instructions (754) transaction set. With our unique WebSource EDI turnaround feature this will save you time and help your business increase profit by being able to get more products out in a timely fashion.